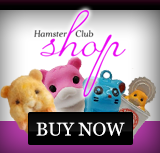 Below you will find some hamster homemade toys ideas for your pet hamster. nt the entrance to be. Take out the coconut flesh and eat what you have scooped out! Wash the coconut from the inside and sand the edges of the hole if necessary. Have a piece of wood, sand any rough areas and remove any splinters. 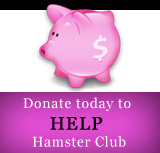 Cut some slits 2mm deep for every centimetre along the wood to serve as a grip for your hamster. Finished toilet paper roll tubes can be used as tubes for the hamster. Hamsters love to explore tubes.